38 Vaughan Unit 1 Basement – New Edinburgh | Nesbitt Property Management Inc.
Quiet, non smoking triplex in New Edinburgh. Unit on first floor in basement- bright and very clean. New windows, hardwood flooring, Heat and Water included. Shared free laundry in basement. All tenants professionals, one parking space is included. 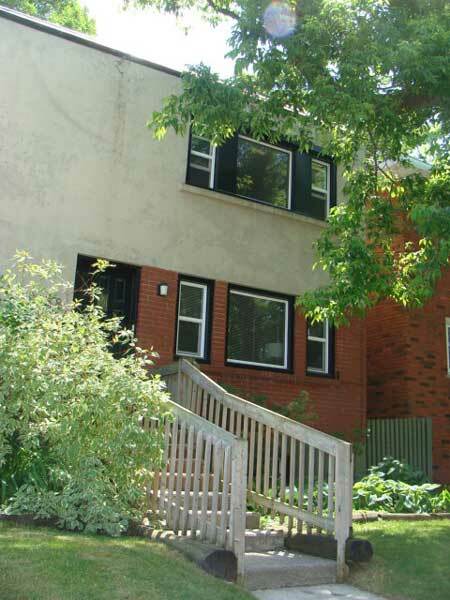 Great location- close to DFAIT!